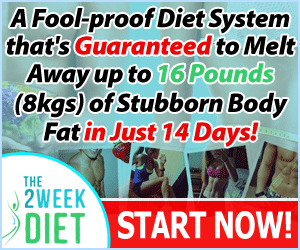 • continue to bum and dissolve fat. • maintain control of your appetite sufficiently to control cravings. • learn your threshold level of carbohydrate consumption, which will allow you to continue to lose weight. • eat a broader range of healthy foods, selecting those that you enjoy most. • learn to make the most nutrient-rich choices among carbohydrate foods. 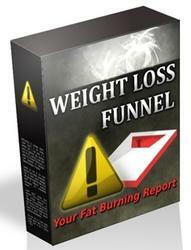 • deliberately slow your rate of weight loss in order to lay the groundwork for permanent weight management.